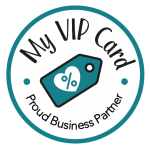 I have been given 4 Neonatal Intensive Care Units in London who need over 100 hearts by the beginning of March to pass on to their mummies. ❤ These are just 4 Units out of many more in the UK that need hearts donated. If you would like to help by donating a heart or two please do get in touch with me! 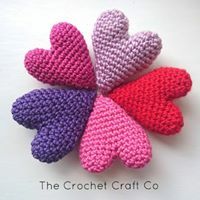 The hearts can be any style or pattern, but no bigger than the palm of your hand, crochet, knitted or sewn!